We have 3 well-appointed bedrooms in the main house which are situated on the ground floor along with our guest dining hall. 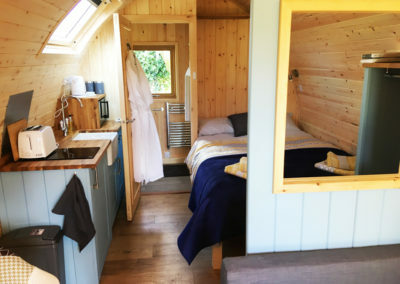 All of our rooms have en-suite shower rooms and lovely views. 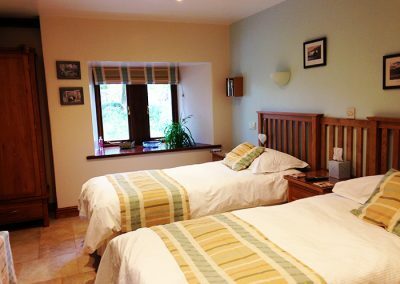 You can choose from a double room, a twin room or a bedroom that can be made into either a twin or double. Our rate of £89 is based on 2 people sharing a room and includes breakfast. Single occupancy rates are available at £75 per night in our twin bedroom. Please note that due to demand we can only offer a minimum 2 night stays on weekends from April to September. See terms and conditions on our website. 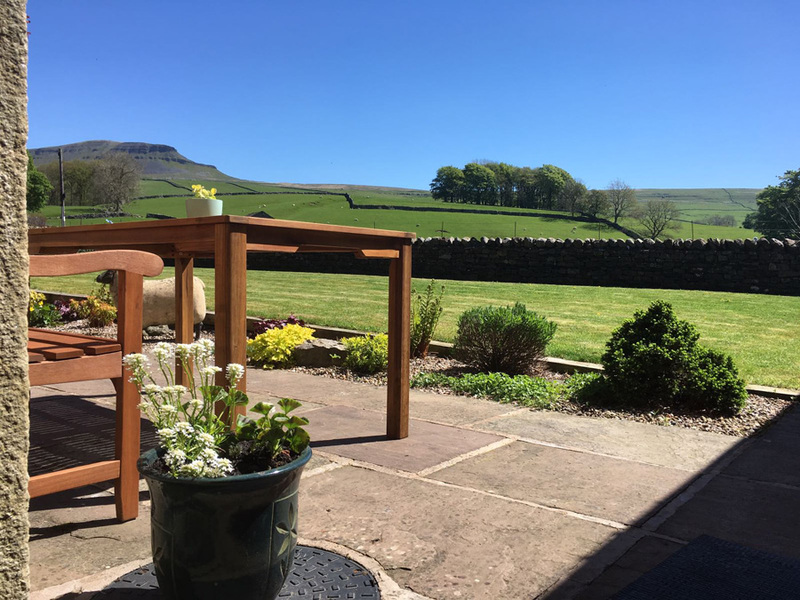 We use quality cotton bed linen and towels and provide luxury toiletries and tea/coffee making facilities in your room to make your stay more comfortable. If you are setting off early a continental breakfast can be provided for you. Full English breakfast is available 8.00am – 9.30am, weekdays & Saturday and 8.30am – 10.00am Sundays. Evening meals can also be provided upon request, please discuss your requirements with us when you book. If you have any special dietary requirements please let us know in advance so that we can accommodate your needs. Drying room is available for wet clothes and boots – please just ask. 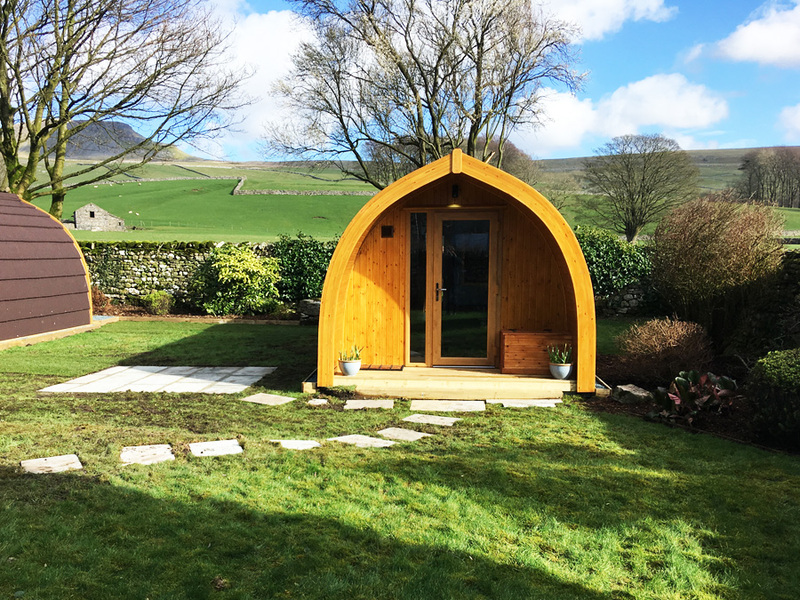 From April 2019 we are adding two luxury Micro lodges (pods) in our walled gardens which sleep 2 persons very comfortably and 4 persons maximum, if required. 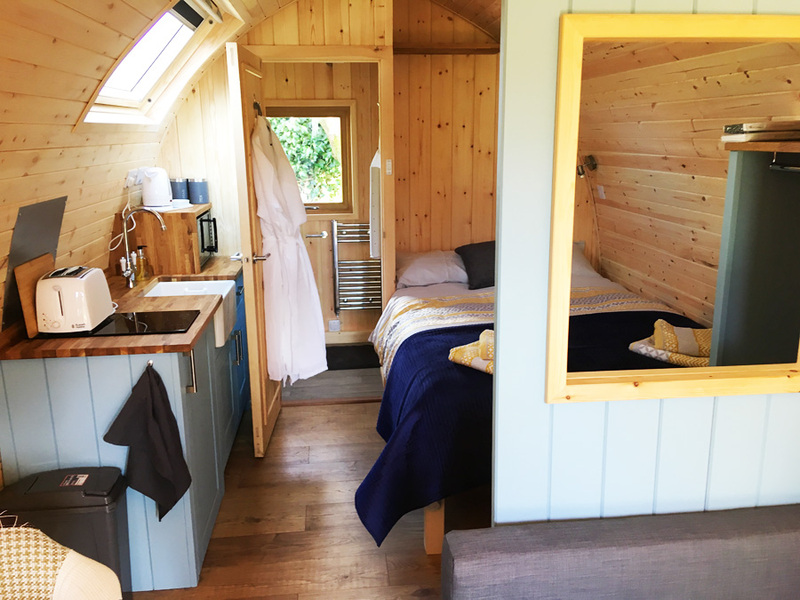 The pod is dog friendly and has its own garden area, terrace, en suite shower room, sofa, dining table/chairs, microwave, fridge, TV and bluetooth speaker system. 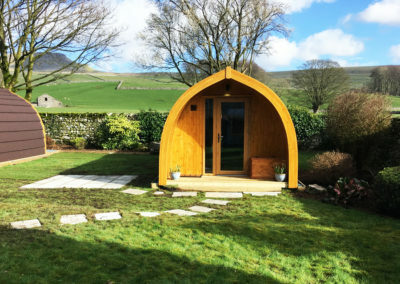 Our nightly rate for a pod is £109.00 which includes breakfast and is based on 2 persons sharing the pod.